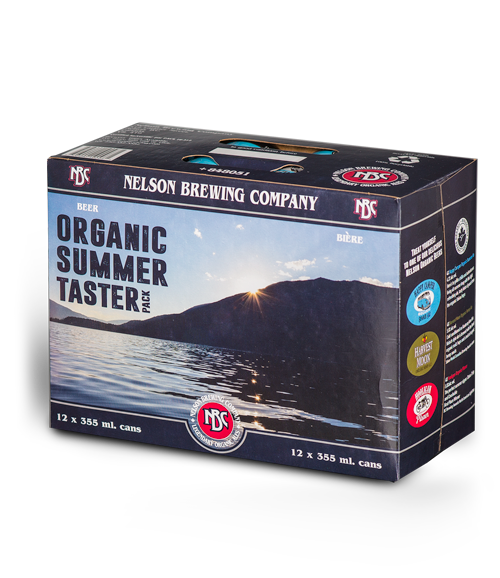 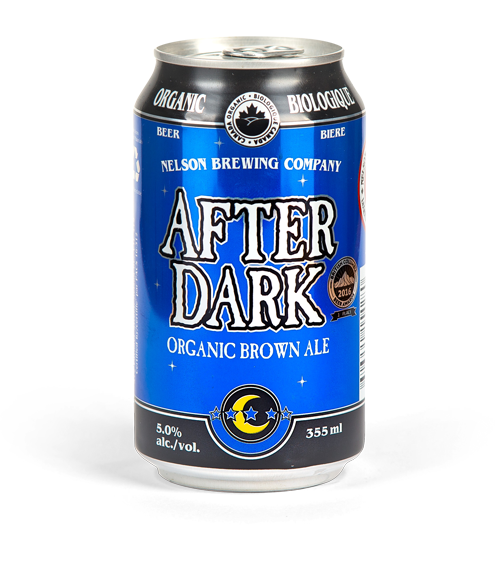 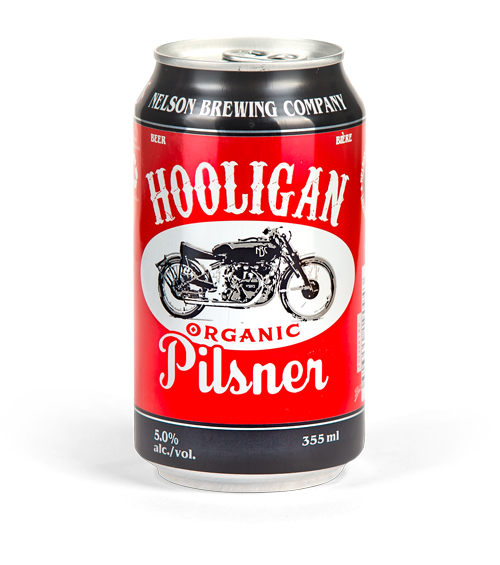 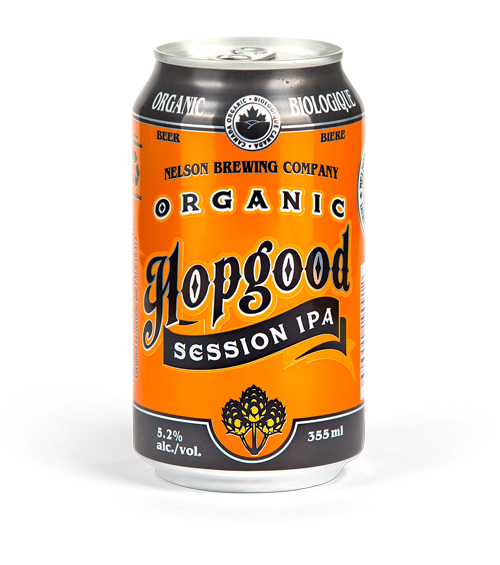 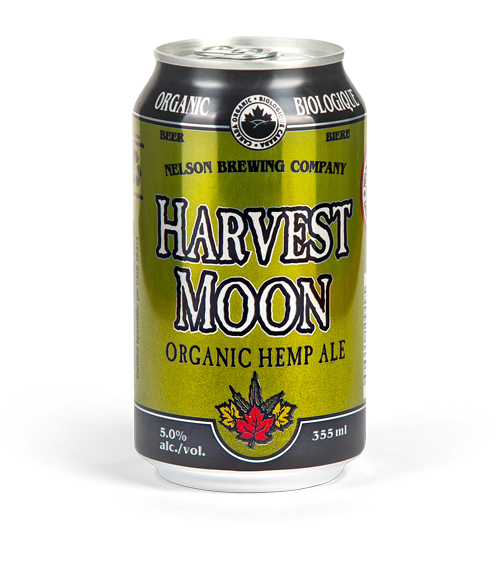 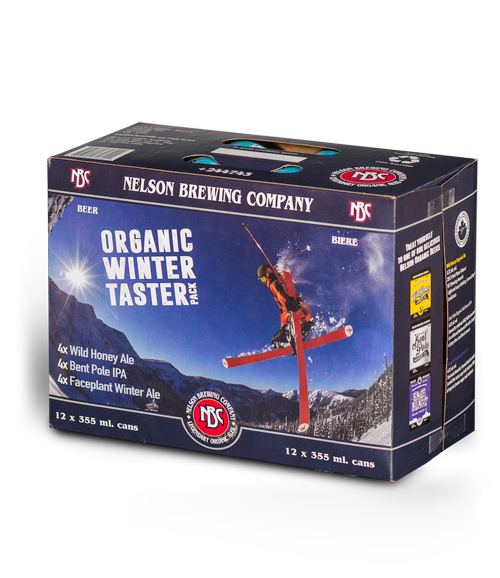 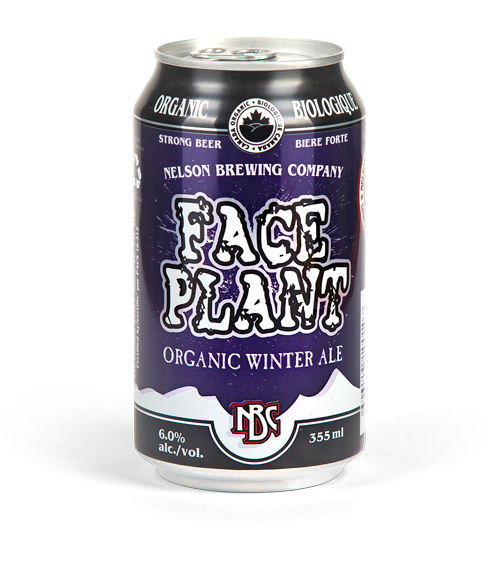 In the line of updated organic beers coming from the Nelson Brewing Company is the Hooligan Pilsner as a summer beer for the fans of sessionable, light, yet flavourful brews. 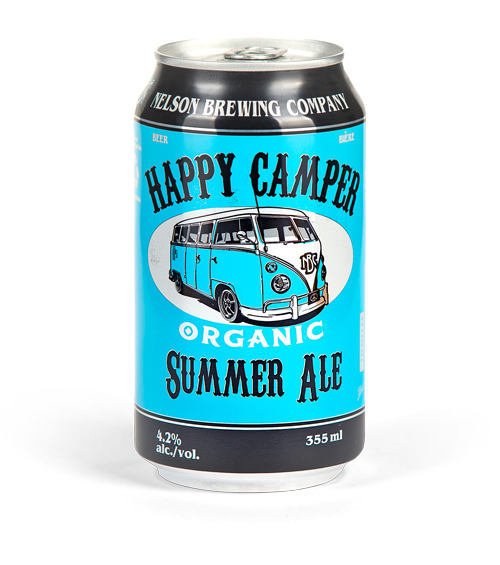 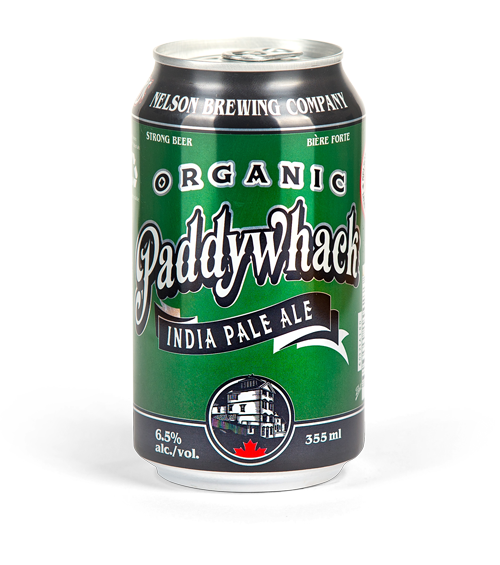 This beer comes from the can appearing a crisp and clear, straw colour with a thick finger’s worth of head left on top lacing the glass’s sides. 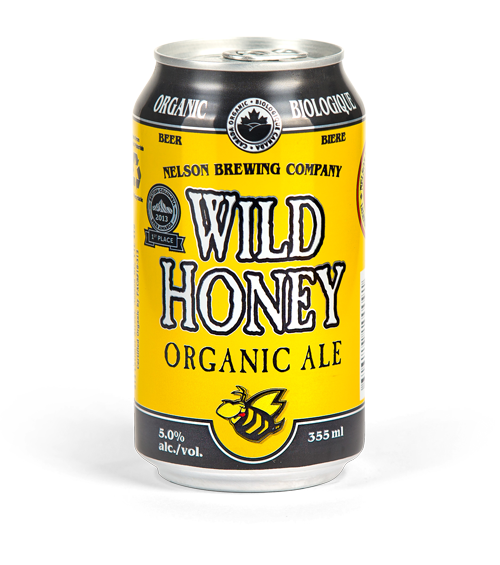 1st Place Winner at the 2016 B.C. 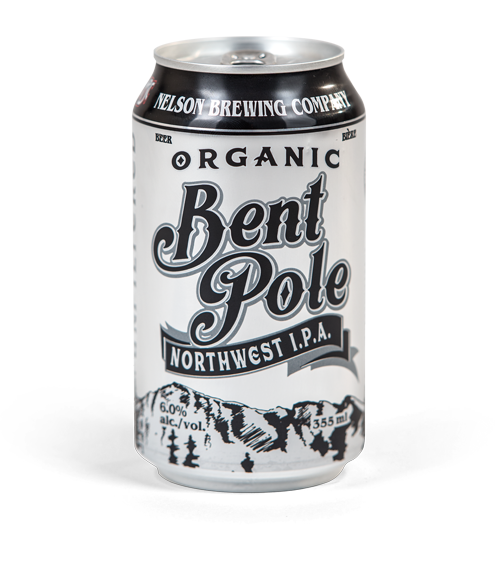 Beer Awards.